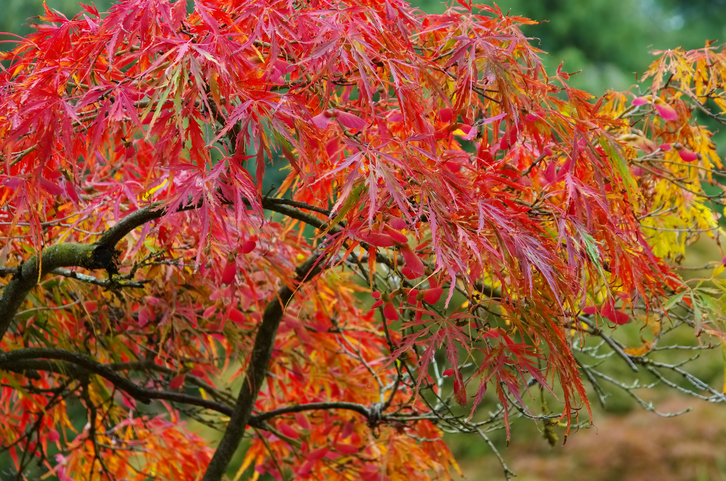 I loved your article on Ornamental Trees for small / medium sized gardens. I read with interest as I am currently struggling to decide on which tree to have , Sorbus Vilmorini or Amelanchier Grandiflora Ballerina. We have a Sorbus at the other side of our garden which I love. I am a novice but keen gardener but have some concern that the Ballerina will need work to keep it as a standard tree rather than shrub which may be beyond my skill level. Do you have any suggestions for the undecided gardener? Thanks very much for your comment on my blog, I’m glad you found it useful. I completely understand your concern about the pruning that may be required to keep a ‘Ballerina’ as a standard tree. It does take some pruning to do this, as left to manage on its own it will revert to being more of a shrub. If you are looking for more of a ‘natural’ standard tree and you like Amelanchier, why don’t you consider Amelanchier ‘Robin Hill’? The main differences are the colour of the flowers while in bud (a delicate pink) and its regular branching resulting in a neat, broadly conical shape which is about 7m in height. Hope this helps in your decision making.